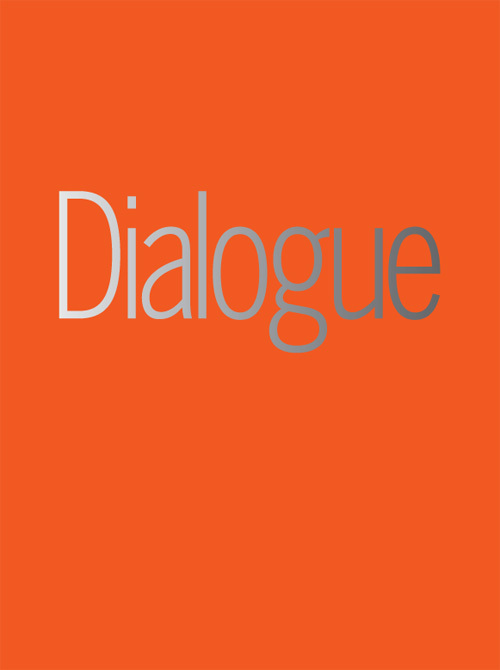 The publication Dialogue - On the politics of Voice discusses the voice in relation to narration and performativity as well as a means of "witnessing" in contemporary art. The essays consider the meaning of dialogue in the visual field from different aspects. Why is narrative privileged by artists who act as "witnesses" to the formative social and political traumas or events of their time? How do they use the symptomatic archive of statements, utterances and perishable materialities, shaped by the voice, in the dialogical procedures of their project-based works? The material is based on a workshop realised by Mary Kelly, resident artist, at Iaspis on 30 October 2010 and two lectures held at Moderna Museet in Stockholm in relation to the exhibition Mary Kelly - Four Works in Dialogue 1973 - 2010 ( 2010 - 11) curated by Cecilia Widenheim.